As summer comes to a close, sports season is in full swing for many schools. During this time period where the weather can still be humid, hydration is a major concern for athletes or parents of kids who participate in sports. 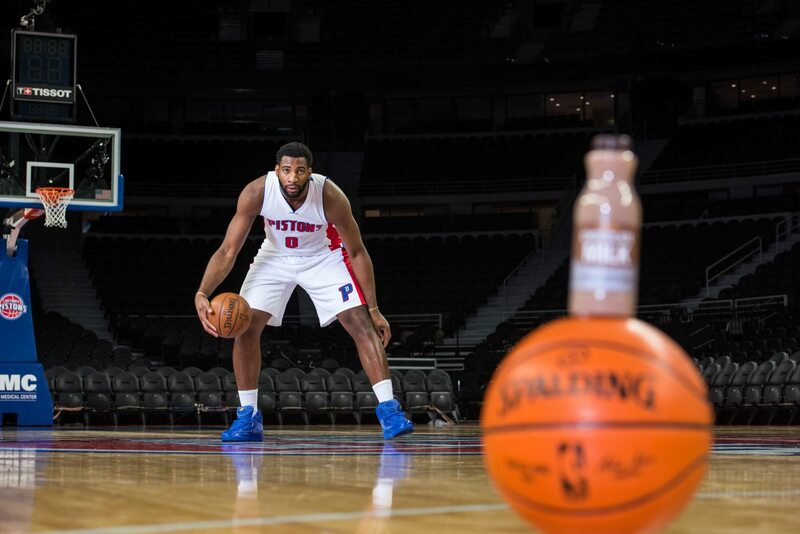 Read below on how Detroit Pistons basketball player, Andre Drummond, beats the heat and get his tips on how to stay hydrated all season long. When I am training, hydration is very important to keep in mind. I feel better, perform better, and recover faster when I pay close attention to how I’m fueling my body. By staying hydrated, I gain the energy I need to have my best workouts, which is why my go to drinks are water and milk. I learned a lot of my healthy habits from my mom. For as long as I can remember, milk was always on the table during meals. From milk in my cereal to milk with dinner, it was a staple to my diet. 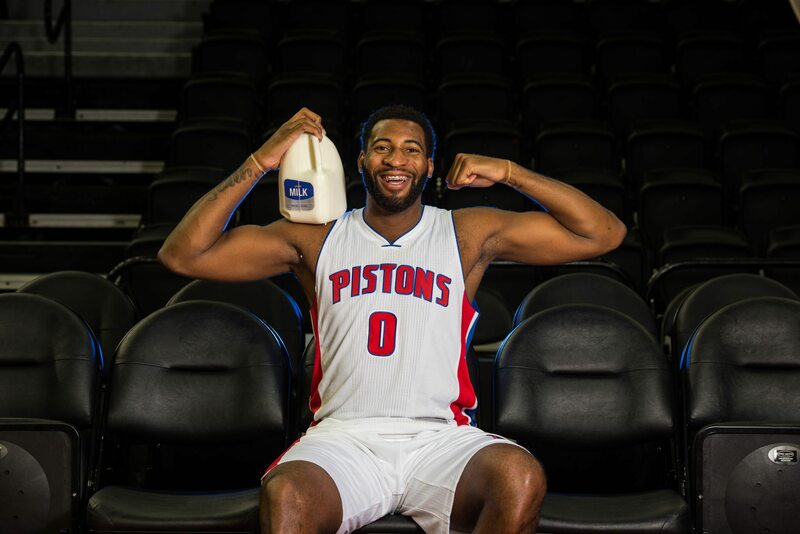 It wasn’t until I was older when I realized how valuable milk was to my athletic activities, and how it could positively impact my post-workout recovery so much better than sports drinks could. Like having the right tool for the job, having the right drink for what your body needs is important to be your best. I know my career puts me in the position of being a role model, but to me, my mom is the real role model. I think a lot of kids probably feel the same way about their moms. You Can Stay Hydrated Too! Have a glass of water first thing in the morning. Before breakfast, coffee, or even before hitting the shower, I start my day by drinking a glass of water. It only takes a minute, but sets me off in the right direction from the start. Hydrate before, during, and after every workout. About an hour before I hit the court or gym, I have a glass of water. Throughout my workout, I stop for a drink when I feel thirsty or lethargic. After a workout I really love flavored milk. 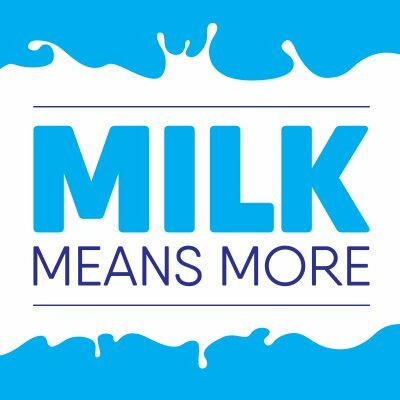 Milk contains water, electrolytes, and the protein my body needs to reap the benefits of working out long after I’m done with exercise. Always carry a water bottle. I carry one that works for hot and cold drinks. It’s perfect for ice water and ice cold milk, depending on what my hydration need is at the time and what sounds good to me. Make it as easy as possible to have a drink nearby and you’re more likely to stay well-hydrated! Whether you’re an athlete looking for an advantage, a parent looking to teach your kids good habits, or you’re just looking for an easy way to improve your health overall, hydration is key. Drink up!